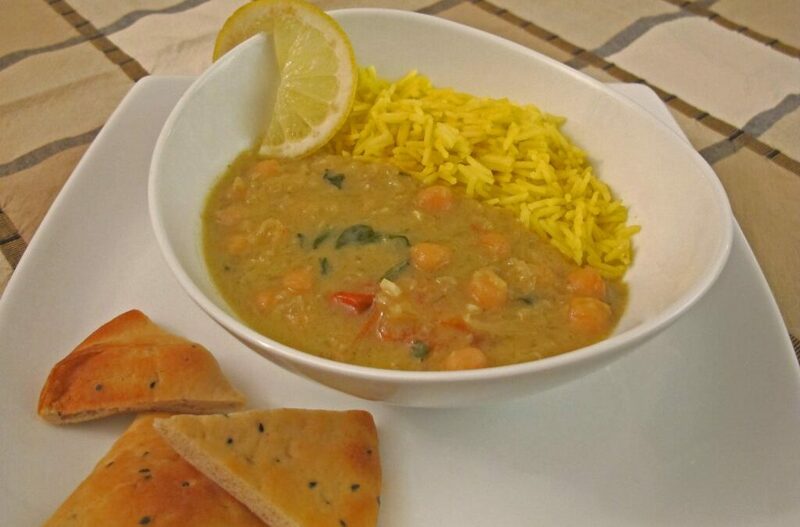 Chickpea stew with curry is a typical Indian-inspired vegetarian dish. 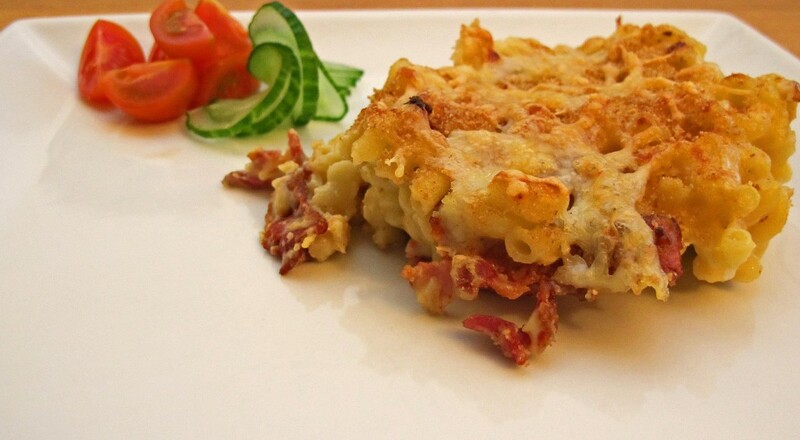 It is hearty, healthy and a good source of proteins. Chickpea stew is very tasty. 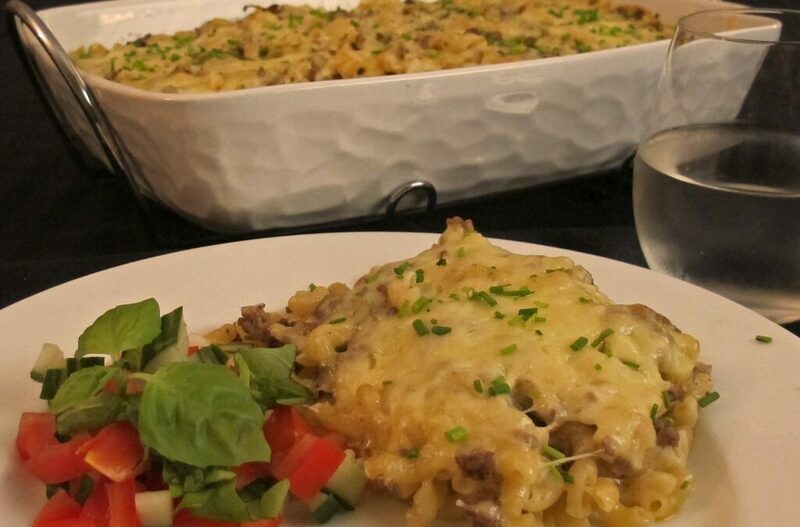 Macaroni with minced meat is a simple dish with a lot of flavour. 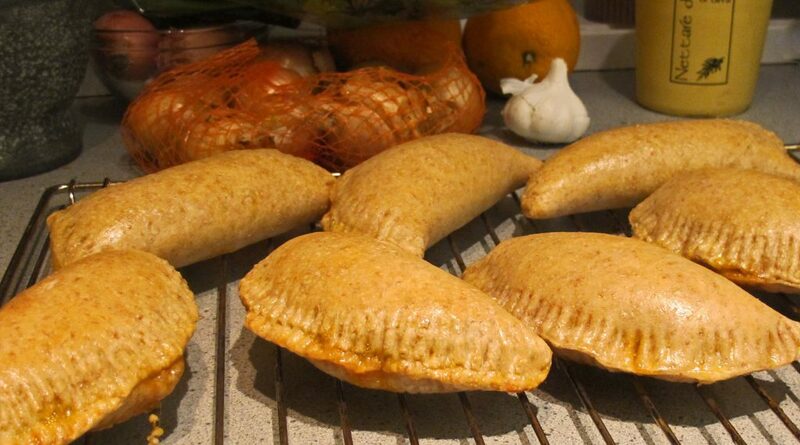 It is cheap, saturate many and it is a quick dinner – a perfect everyday dinner.